This week I have been so burned out, that I didn’t want to quilt or blog, but now I’m back and feeling refreshed. I would post something interesting, but I have to go to work for a couple of hours. 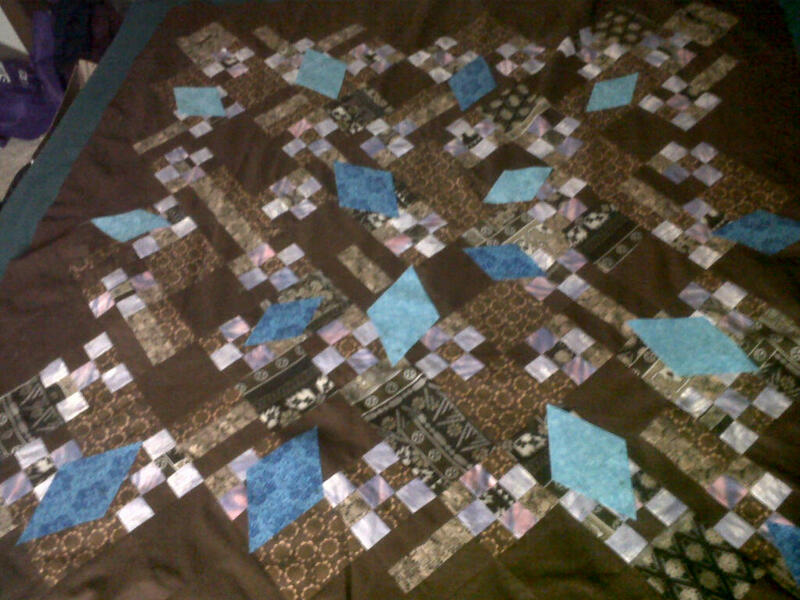 When I gte home though, I have a top that is pinned and ready for me to quilt it! Wish me luck!